After John Harding's wife and only child die in a car accident, he finds solace in coaching a tenacious young Little Leaguer dying of a brain tumor. By the author of The Greatest Salesman in the World. 150,000 first printing. $75,000 ad/promo. Tour. 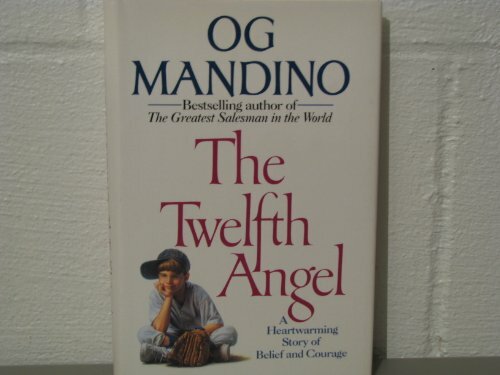 About Og Mandino (Author) : Og Mandino is a published author of children's books and young adult books. Some of the published credits of Og Mandino include Og Mandino's Great Trilogy, The Greatest Miracle in the World.